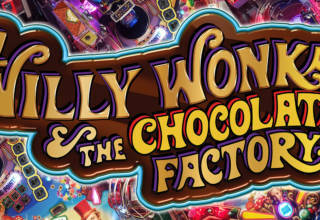 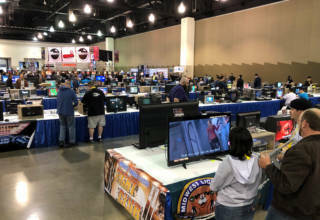 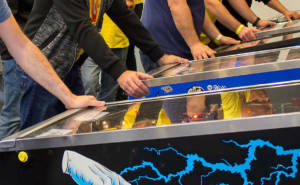 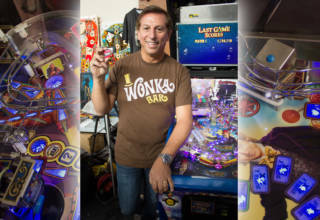 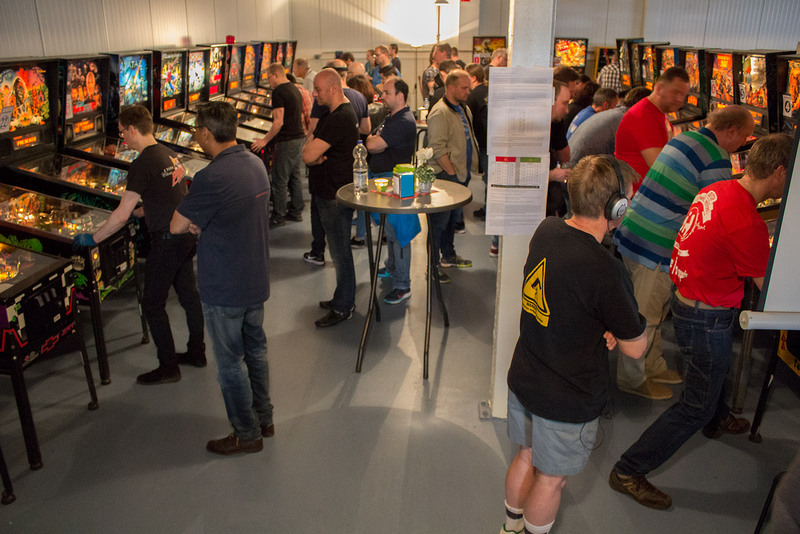 Featuring the main Dutch Pinball Masters tournament, a Classics tournament, a Team tournament and a 4-Strikes Knockout tournament. 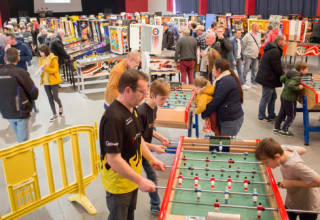 Maximum prize money of €1,000 for the winner of the DPM and €500 for the Classics winner. 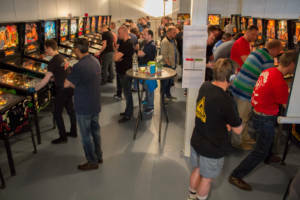 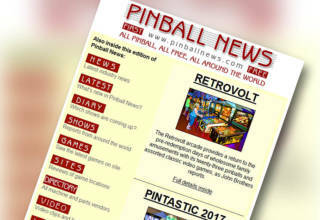 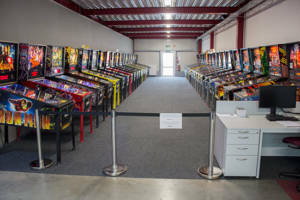 Held at the Dutch Pinball Association (NFV) Clubhouse in Veenendaal, there are also free play practice machines and a cafe/bar on-site.